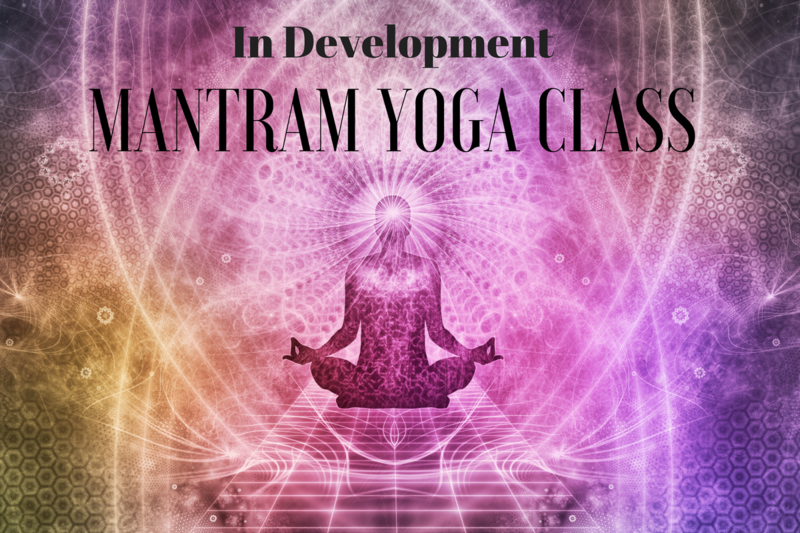 Mantram Yoga is a system of yoga designed to allow the essence of the mantra to seep deeply into the Being of the practitioner. 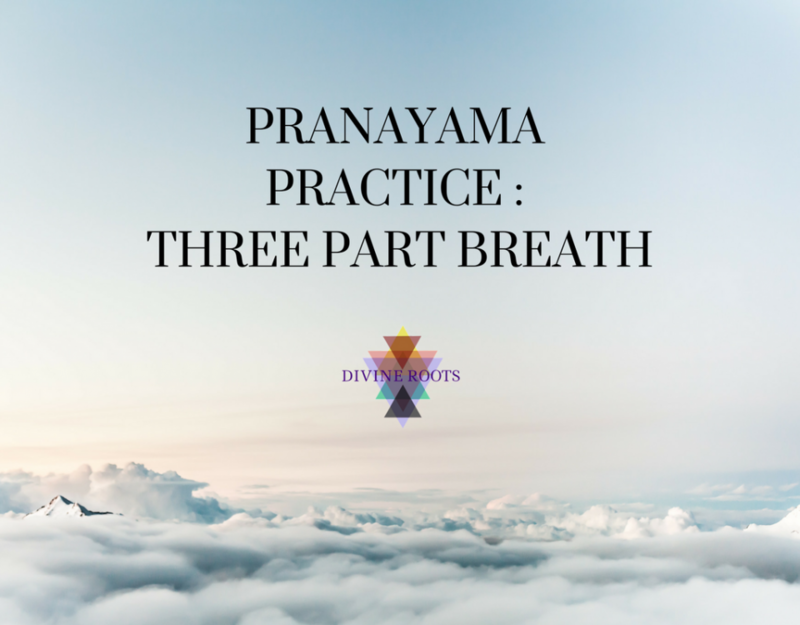 Mantram Yoga combines awareness of our own consciousness [chit], high intention borne of the sanksrit mantra [sankalpa] & purposeful action when body is guided with full awareness through that intention [nyasa]. 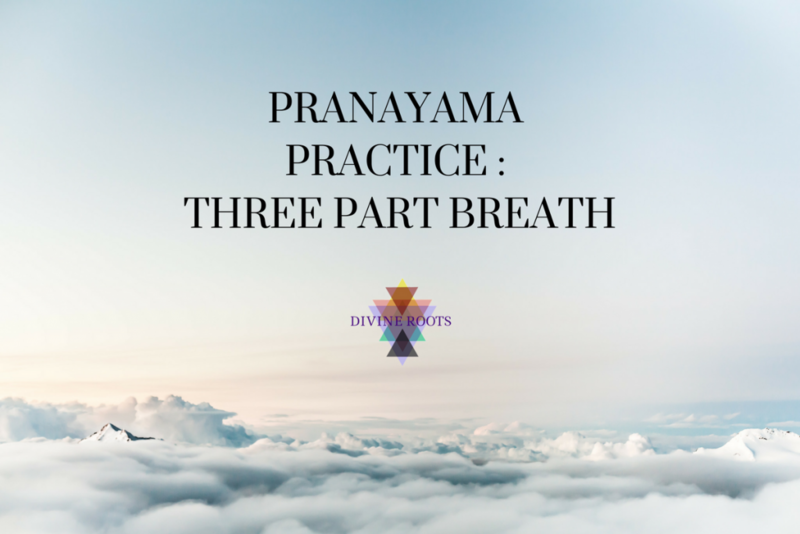 Enjoy the liberating sensations of the asana practice as you fine-tune your instrument in Devotion to the Divine presence within you & all around you. © 2018 Divine Roots. All Rights Reserved.